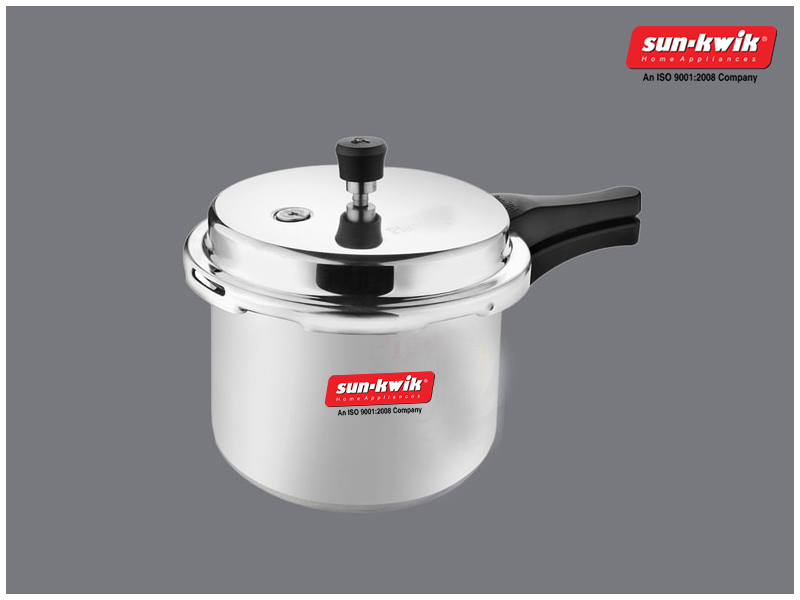 Pressure cooker is considered as a versatile cooking pot. Pressure Cooker Online Shopping makes it possible to get the best cooker in the best price. Pressure cookers are the must-have cooking pots. The option of Pressure Cooker Online Shopping has paved the way to explore more choices and buy any of these at the best prices. Whether one is a vegetarian or a non-vegetarian, continental, Mexican, or Thai dishes are loved by most of the people now. But it is not always possible to go to the restaurants to enjoy these foods. With the introduction of the modern pressure cookers, it is now possible to enjoy these fusion-style delicacies at home only. If one is familiar with fresh lime leaves, he or she will likely recognize the aroma and flavor of the Thai dishes. Store the leaves in the freezer so that these leaves are available at the time of preparing any Thai dish. Galangal is similar to ginger and is mostly used in the Thai cooking. Chana dal that is often used in the Indian cooking can also be used instead of the split red lentils in Thai dishes. Let’s check out the ingredients and method of preparing one of the famous Thai dishes, the Thai Red Curry. Winter squash pairs up really well with this dish. The mushrooms in the curry add earthiness and loads of texture, whereas broccoli adds freshness to it. Heat the stovetop cooker over medium heat or one can also set the electric cooker for sautéing. Add the onions and sauté these for at least a minute. Add the chili and the garlic and cook for one more minute. Next, add the chana dal, lime leaves, galangal, stock, coconut milk, and the Thai red curry paste to the cooker. Lock the lid of the pot. Bring it to high pressure and cook for around three minutes. Let the pressure go down naturally. Then, unlock and remove the lid very carefully. Then add in the squash, some more stock, and mushrooms to the pot. Lock the lid back and bring it to a high pressure level. Cook for three more minutes and then quick release the pressure, After that just remove the lid carefully. Add the broccoli then and cook for another two minutes. Open up the lid and remove the galangal slices from the curry. Transfer the dish in a bowl, add the lime juice, sprinkle the cilantro, and serve hot. In order to prepare such dishes buy a pressure cooker now. Check out the new Pressure Cooker Offers at the online stores to get a good one at a modest price. ← Recipes That Prove A Fry Pan Is A Must-Have Kitchen Appliance.